Acupuncture works by activating the body's own healing powers, so it can be beneficial for many health conditions. 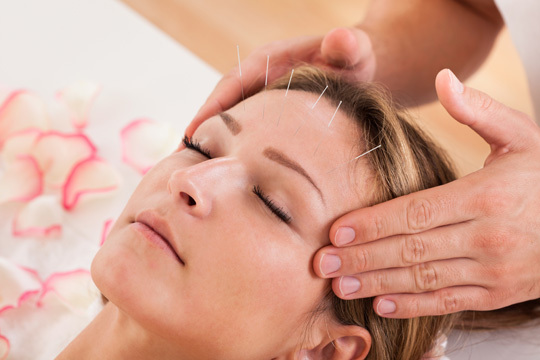 The World Health Organization (WHO) and the National Institute for Health (NIH) has documented many symptoms, diseases, and conditions that have been shown in controlled clinical trials to be effectively treated with acupuncture. Below are some common conditions I can treat, but please feel free to contact me about your specific health condition. Download this complimentary book for more information on traditional herbal formulas. Including tobacco, alcohol, food, and drugs.